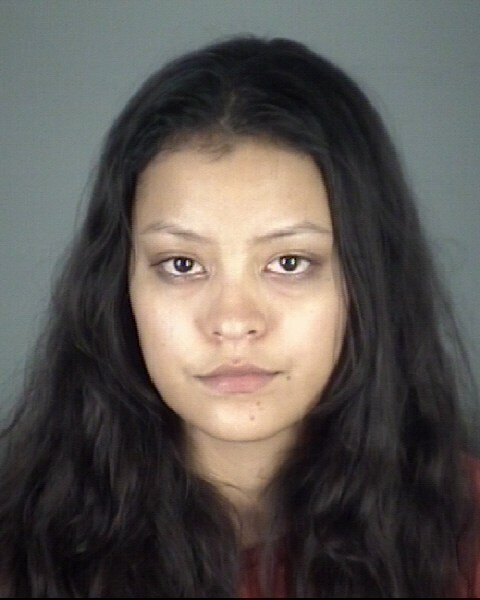 ENDINA ANTUNEZ | ENDINA ANTUNEZ Mugshot | Pasco County Mugshots | Why Was ENDINA ANTUNEZ Arrested? In accordance with all local, state, and federal laws in the United States, every person on this website is innocent of all charges levied against him/her until proven guilty in a court of law. The content contained on this website was generated by the Pasco County Sheriff's Office. PascoCountyMugshots.com assumes no liability for any inaccurate or dated information and we will not update the status of any arrests or trial proceedings. Inclusion on this website of a mugshot and/or booking information should not be interpreted or construed that anyone has broken any law or has been convicted of any crime. No one is guilty of anything until a judge or jury has come back with such a verdict. The publishers of this website shall not update or edit any information that appears herein and assume no liability for errors or omissions as provided by the Pasco County Sheriff's Office. PascoCountyMugshots.Com shall not be responsible for any errors or omissions. All content is generated by the Pasco County Sheriff's Office and reproduced under Freedom Of Information and Public Records Acts. For the most recent status/update of any arrestee, you must contact the specific booking agency in Pasco County. Everyone on this website is presumed completely and totally innocent until proven otherwise in a court of law. © 2014-2018 PascoCountyMugshots.com. All Rights Reserved.